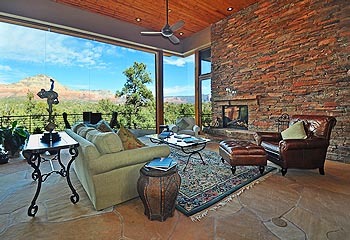 Sedona Luxury Real Estate Professionals is a dynamic, unique and cooperative group of Sedona's top luxury property specialists representing a diverse segment of companies from boutique businesses to national franchises. 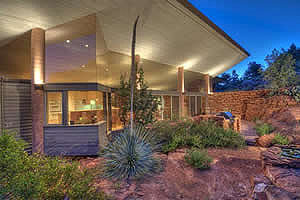 Our agents demonstrate the highest respect for the seller’s property and privacy. You can contact a member who can furnish the answers you need to determine if Sedona's unique luxury lifestyle is suitable for the real estate investment you are considering. Contact one of us today. 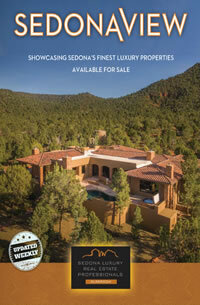 ... showcasing the finest luxury property on the market in Sedona.